The ultimate battle royale game, PUBG Mobile is coming up with its new season. 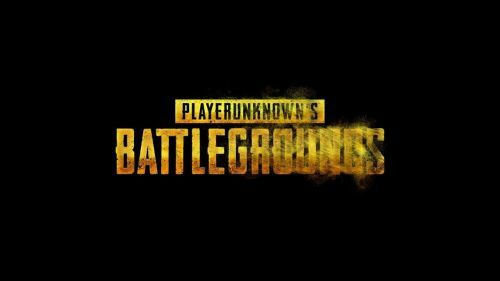 PUBG Season 6 is going to start after the maintenance break, today. Tomorrow as the break ends, the new season will be available. Leaks have revealed a lot about the new season and among all those is an eye-catching weapon to be introduced in the game. 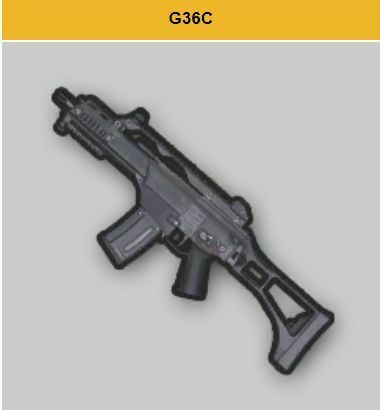 It looks like a UMP9 on steroids and is called G36C. The gun uses 5.56mm ammo and is very stable. Although G36C's damage per second is lower than the popular 5.56mm weapon, the M416, it makes with better control, especially when engaging your enemies at short to medium range. The gun was introduced in the PC version of the game on its 24th update. The gun is no doubt a better weapon than many of other Assault Rifles but the only drawback is its limitation. It is only limited to PUBG map Vikendi, where it replaces the SCAR-L.
Talking about the specifications, the gun is chambered for 5.56mm ammo and can load 30 bullets and 40 with an Extended Mag. G36C has a lower and upper rail for attachments, but cannot attach a stock. It offers hit damage of 43 and has two firing modes, Single and Auto; no burst shots or delays are there in the gun. Different attachments can be used to make the gun more stable, increase capacity, reduce recoil and to increase your visibility by maximum 6 folds. On the lower rail. it can hold angular grip, vertical grip, laser, and light grip. You can attach Quickdraw mag, Extended mag, and an Extended Quick draw mag to increase your bullet capacity and decrease the time. You can use Holographic sight, Red dot sight, 2X, 3X, 4X, and 6X to give you a better view of what's ahead.